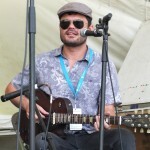 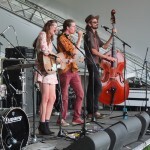 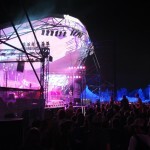 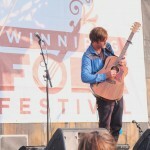 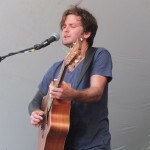 The 2015 Winnipeg Folk Festival presented a surprising number of Australian and New Zealand musical acts at workshops and stages throughout the weekend. 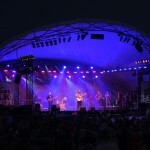 One stage collected all but two of them to a single dedicated audience. 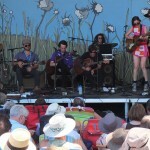 Aussie quirky quintet, Perch Creek. 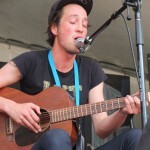 Solo Kiwi performer Marlon Williams. 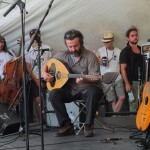 A whole stage was dedicated to these performers from Australia and New Zealand, including stage hosts Luluc and their gentle stylings. 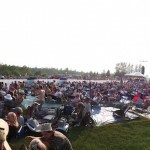 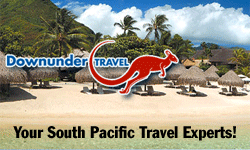 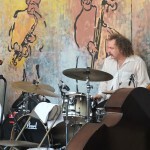 This entry was posted in Australia, Events, Music, New Zealand, Winnipeg on July 21, 2015 by Hydesmith.